It's the people that make PAM Transport the great company that it is. 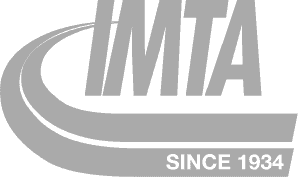 Today, we continue introducing you to some of the faces of the PAM Transport team. 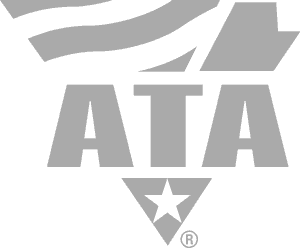 From the team back at our headquarters in Tontitown, Arkansas all the way to each and every driver wherever they may be - they all play a very important role in our company's success. Meet Mark. 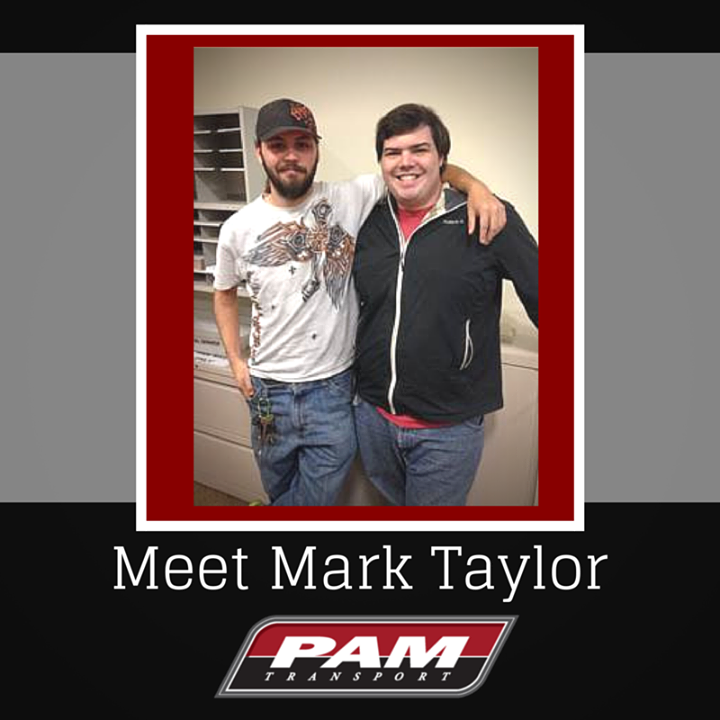 Mark Taylor has been driving for PAM Transport since August 2013. He grew up in Florida until he was 15 and sacrificed his high school education to help run his father's construction business. The business fell on hard times and he moved in hopes of finding better work. Mark never planned on getting into transportation, but thought it was a great career opportunity. 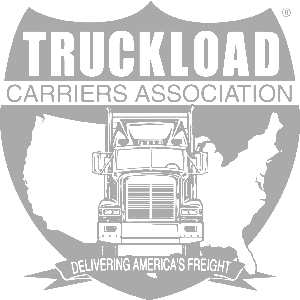 Mark started fresh in the trucking industry with PAM and has been running miles ever since. He now runs a dedicated lane and enjoys being home every other night. 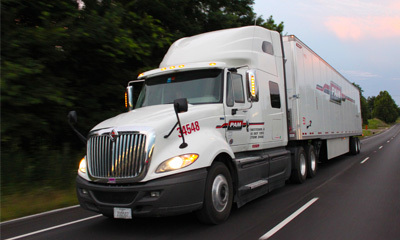 After getting accustomed to his lane, he decided to join PAM Transport's lease program to advance himself in the company. We're proud to have drivers like Mark on our team!